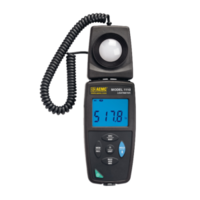 Flashmate L-308X-U Light Meter features long-awaited LCD backlight. 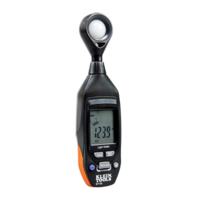 ET130 Digital Light Meter feature a drop protection of up to 3.3 ft.
UV/White Light Meter features wireless data transfer. 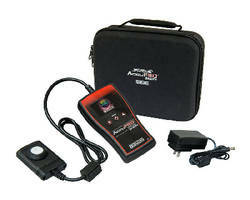 Chroma and Luminance Meters evaluate variety of light sources. 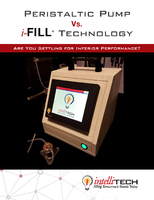 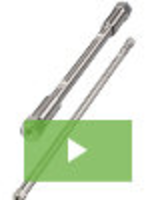 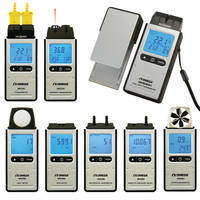 PAR Meter measures natural and artificial light sources. 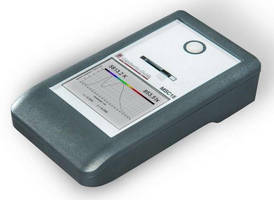 Photometer and Colorimeter uses 6 optical filters. 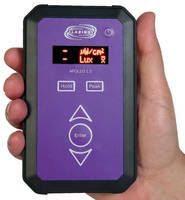 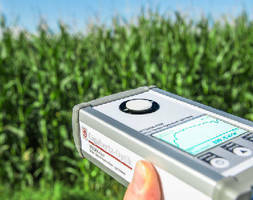 Light Meters are calibrated and certified for NDT use.